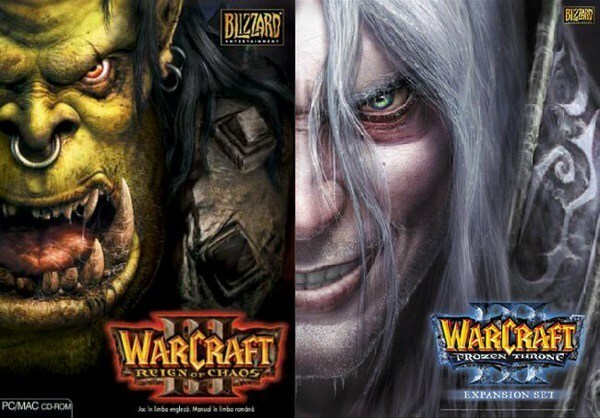 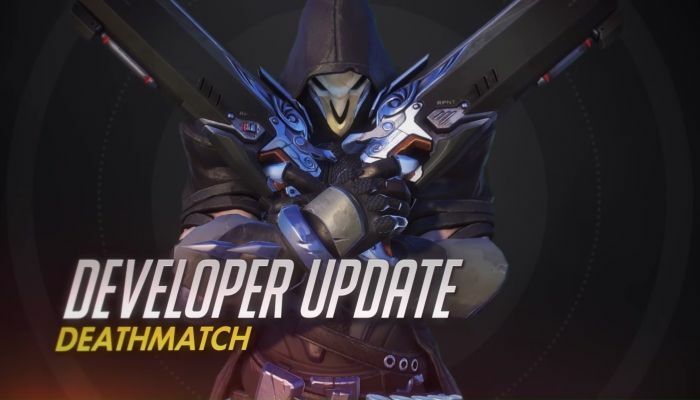 15 Aug: Warcraft III PTR server launches to fix matchmaking and more! 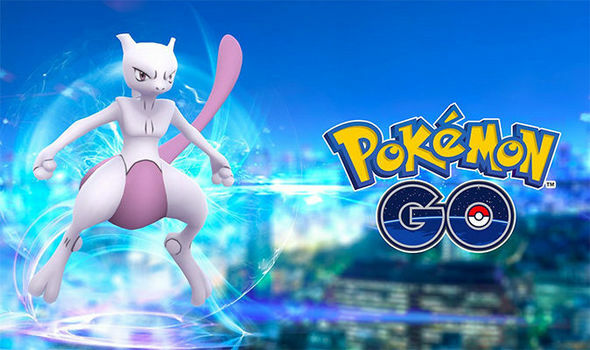 15 Aug: Mewtwo is coming to Pokemon Go! 09 Aug: Starfire for Injustice 2 Release Date Revealed!